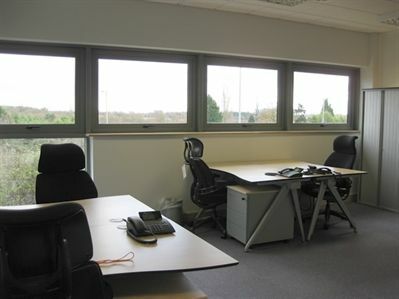 This is an excellent and rare opportunity to move into brand new offices with the latest facilities and services. The new offices have a fresh and exciting look about them which is conducive to success. The fixtures and fittings offer a contemporary look which is sure to appeal to both clients and partners alike. This is an excellent image for any business. In addition, there is a staffed reception area which will ensure that visitors are properly looked after as soon as they enter the building. This centre also offers access to meeting rooms and conference suites to facilitate growth and expansion enabling you to conduct a range of business activities within this centre including sales and training. 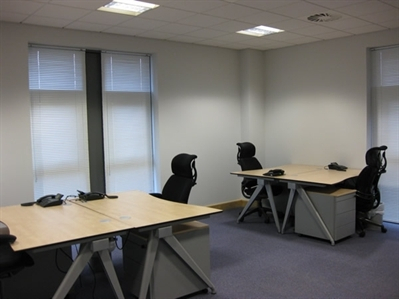 These offices are also equipped with high speed internet connections which is of great benefit to any modern connected business. This centre also offers flexible working times as it can be accessed 24 hours a day, every day. It is also secure at all times benefiting from a fully staffed on-site security team to optimise safety regardless as to the time you choose to work. 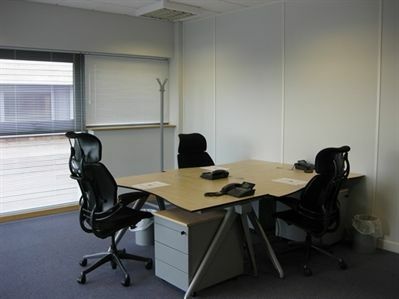 These offices in Worcester are conveniently located for those driving or travelling by train. There is easy access to the M5 Motorway by car, for example. The railway station close by, Worcester Foregate Street, has direct links to London Paddington main line station as well as stations in other cities. There are other significant advantages to working in these offices as they are close to hotels, cafes, shops and pubs and other amenities. There are also some Wi-Fi hotspots nearby including the O2 Mount Pleasant, ideal for business meetings and working lunches. 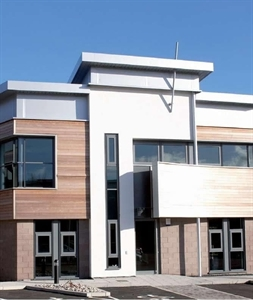 In all, these offices are both easy to get to and benefit from many local amenities.